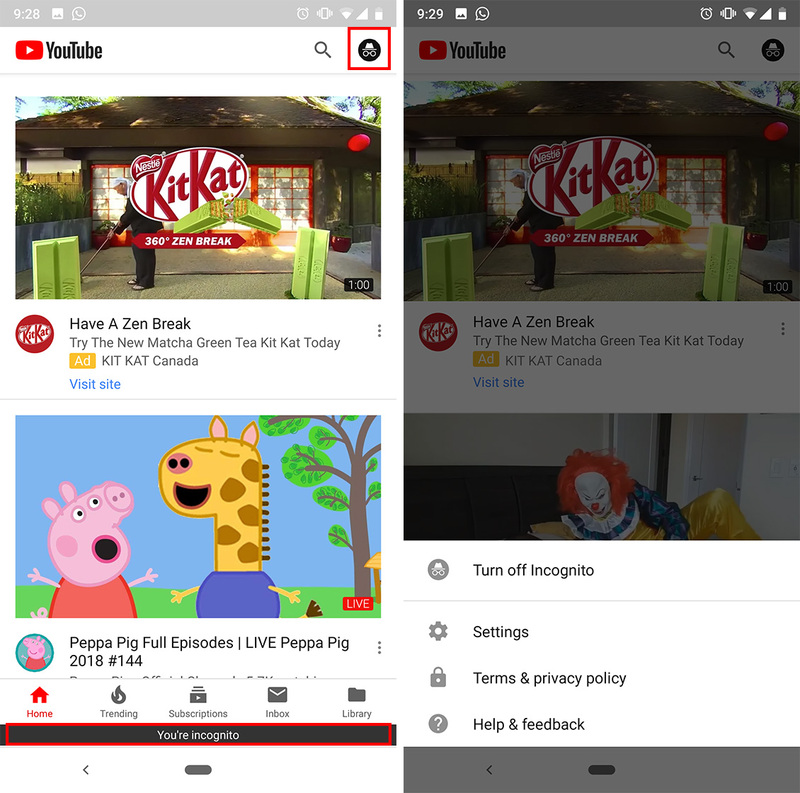 Google has announced a number of new YouTube features, including a new Incognito mode and a better news experience. The Mountain View-based search giant began testing the Incognito mode in May. The feature began rolling out July 9th as part of a YouTube app update. Users running version 13.25.56 on Android should see the feature in the app now. However, it appears the feature hasn’t made it’s way to the iOS version of YouTube yet. To activate Incognito, tap your account picture in the top right corner. About midway down the Account page, above the line, there is an option to turn on Incognito. Tapping that bumps you back to the YouTube home page. 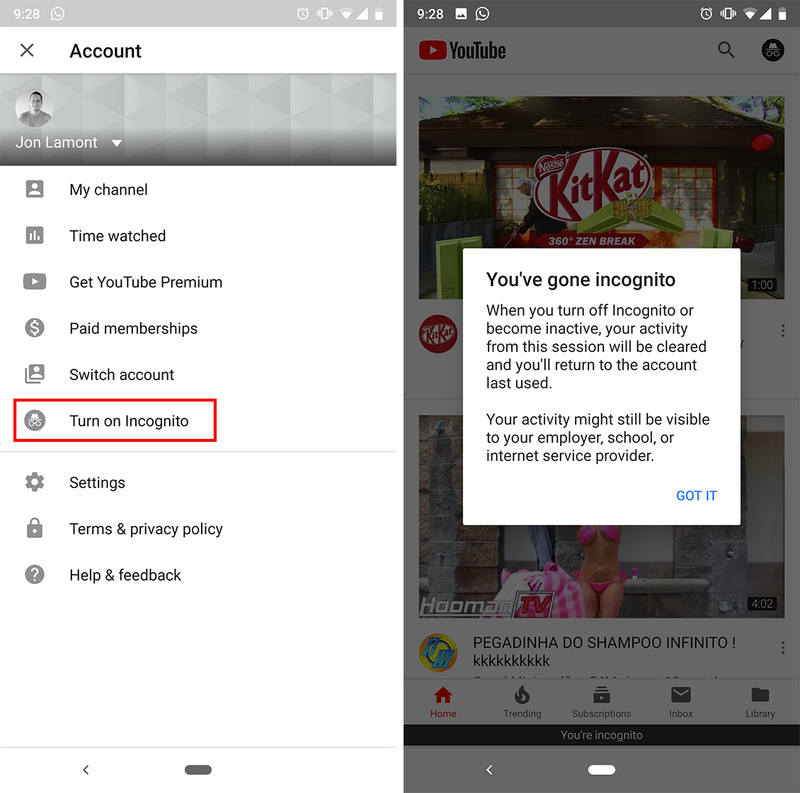 Incognito mode works as you’d expect — your watch history and searches are cleared when you exit Incognito. However, it’s worth noting that some things don’t carry over. For example, it seems my personalized recommendations were no longer there. Additionally, users can only access the Home and Trending feeds when Incognito is on. Furthermore, if you want to add a video to a playlist, you must leave Incognito. Thankfully, the app will give you an option to leave Incognito without leaving the video when you add it to a playlist. You can leave Incognito manually by tapping the account picture again. The app will also end Incognito mode after a period of inactivity. 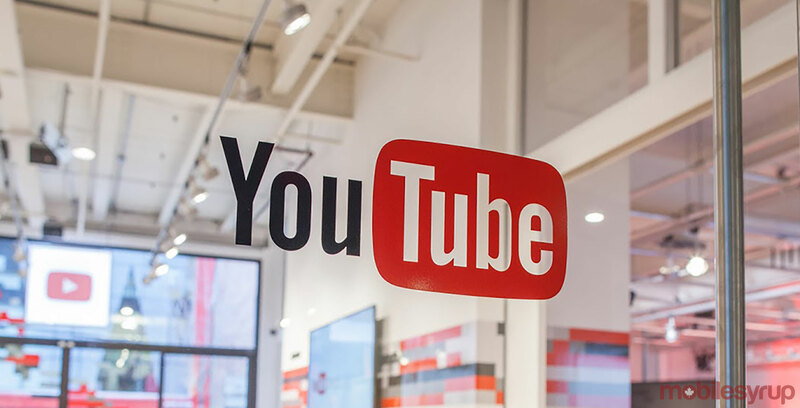 As part of the Google News Initiative (GNI) that Google kicked off in March, Google announced new YouTube features and funding for news. Foremost, Google is committing $25 million USD to YouTube for news. This investment will go towards Expertise, a global group of news organizations and experts working with Google. The group is helping develop new product features, tackle emerging challenges and improve the news experience on the video platform. The investment will also go toward Innovation Funding. The program provides grants across about 20 global markets to help news organizations build sustainable video operations. Grants are provided on an application basis. Finally, the funding will go to YouTube’s support teams as well, as the company works to expand its support for news publishers. Based around the world, these support specialists can help partners with training and best practices in video. YouTube is also hoping to add some credibility to videos. Users will start seeing written articles from third part sources like Encyclopedia Britannica or Wikipedia alongside a small number of videos. The videos are on historical and scientific topics that are often subject to misinformation. These news features should help make YouTube a more reliable and trustworthy platform for video journalism. YouTube picture-in-picture starts appearing for non-Premium users outside the U.S.